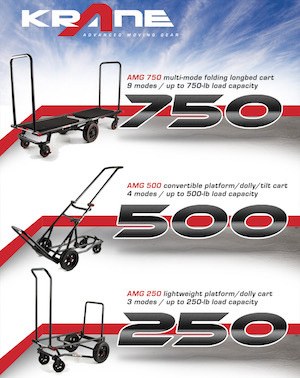 Exciting news as Varavon will be offering a new motorized add-on / upgrade kit for their slider products. Assembly of the new 'Motorroid' kit can be seen in the video (below). 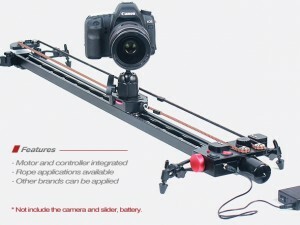 As a variable speed slider the kit looks great to provide very consistent and smooth video tracking shots. 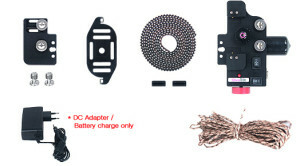 If you follow the assembly video you can see how the dial is used to ramp up speed rather than just a simple on/off switch that will cause harsh start/stops. 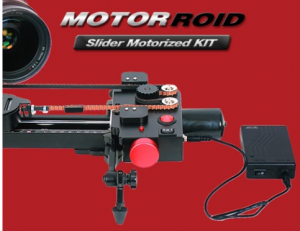 The new Motorroid Motorized Slider Kit will also have limit switches preventing the slider from continuously running as it reaches the end of travel. 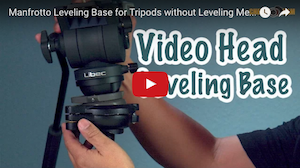 The most common question with motorized sliders is 'Can it do Time-Lapse?'. 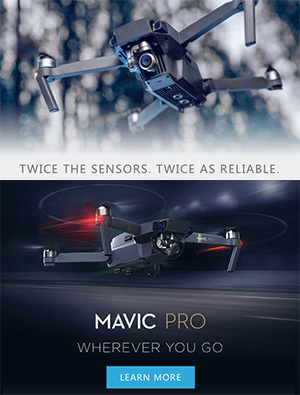 Sure the motorroid lacks any advanced features for slow movements, but that's where the 'Timeroid' product fits in with Varavon's new obsession with motion control products. 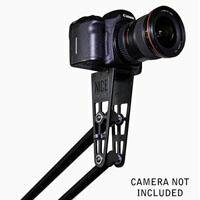 The system uses a wire to pull itself along either on a rail, wheeled dolly, or even through a cable-cam setup as seen video below. 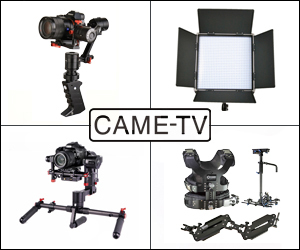 Posted in DSLR Slider, dslr video, varavon, Video Dolly. 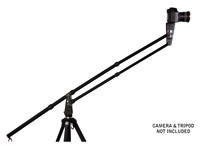 Tags: varavon motorized slider, Varavon Motorroid, varavon upgrade kit on February 20, 2013 by Emm.